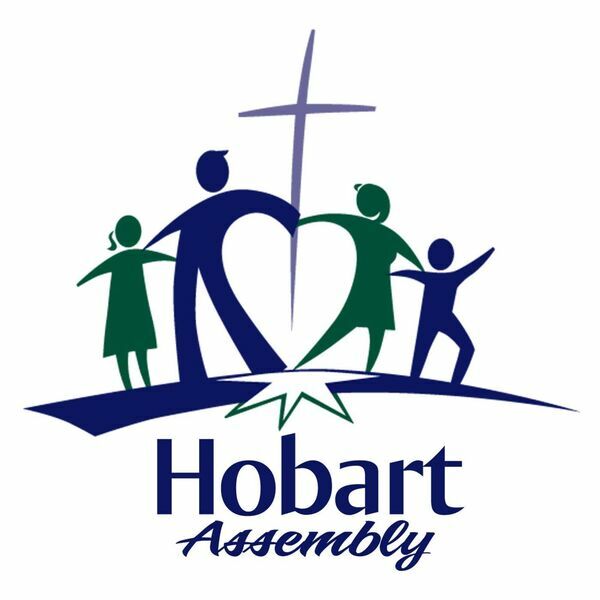 Hobart Assembly's Podcast - It's Time to Make the Axehead Float! It's Time to Make the Axehead Float! It has now been six months since we entered into our building project. Without a doubt, our people dug deep and made sacrificial commitments to the project amounting to nearly $650,000 in pledges. Now we enter the next phase of our faith journey. It's time to make the axehead float!